* The development for this kernel is discontinued. On Nougat update, Sony merged XZ and X Performance kernel source. Please see changelog on XZ kernel page. *NOTE: Sound control is in beta. Headphone, mic and speaker gain can be controlled by Kernel Adiutor, but speaker gain won't work and some apps like Music app will restore default volume when you skip music. Now you can load TWRP! 3. Enter password/pin/pattern to decrypt your data. *NOTE: TWRP 3.0.2-2 only supports encryption with password/pin/pattern on boot for now, so you have to set password/pin/pattern in Settings -> Security -> Screen lock -> Select password/pin/pattern -> Select "Require (password/pin/pattern) to start device"
* You should disable software update app to prevent persistent update notification. It says your system is not up to date when it finds new OTA, but actually minor update don't need kernel update. Also you can't apply OTA after bootloader unlocking. Mega collection of FTFs for Japanese models. If you have FTF which is not listed on the website, please send me via Google Drive or PM me on xda. 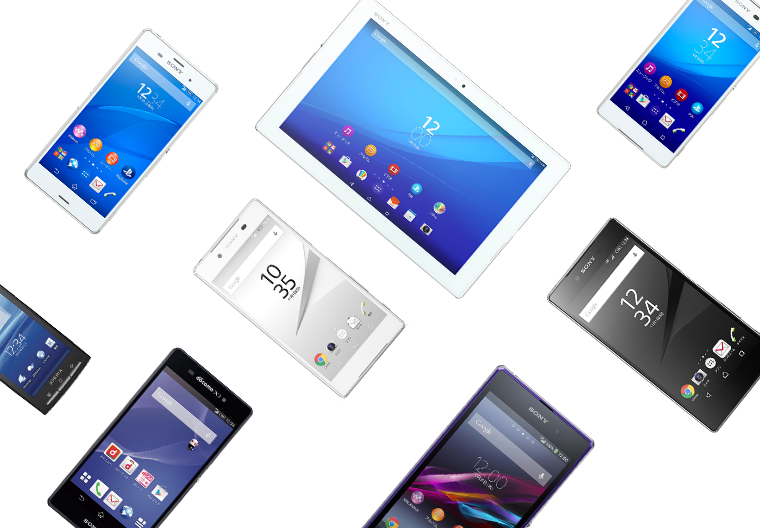 The list of codenames of all Xperia! 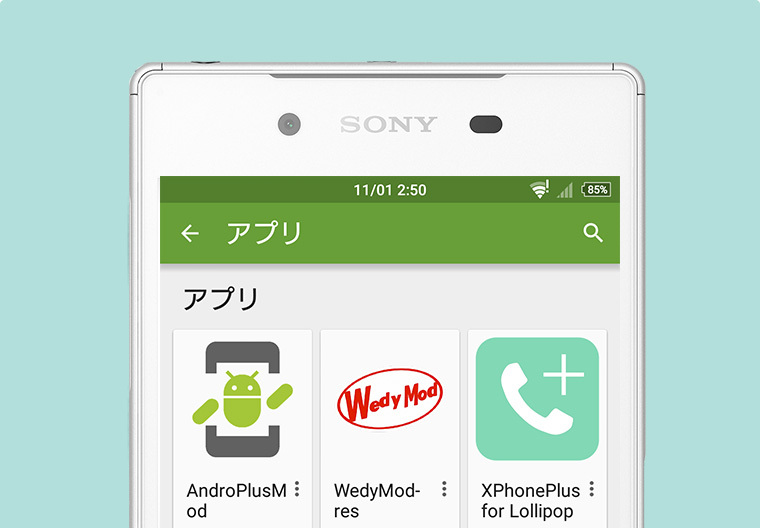 Simple and effective Xposed modules for Xperia devices - you can enable hidden features and mods with one tap. 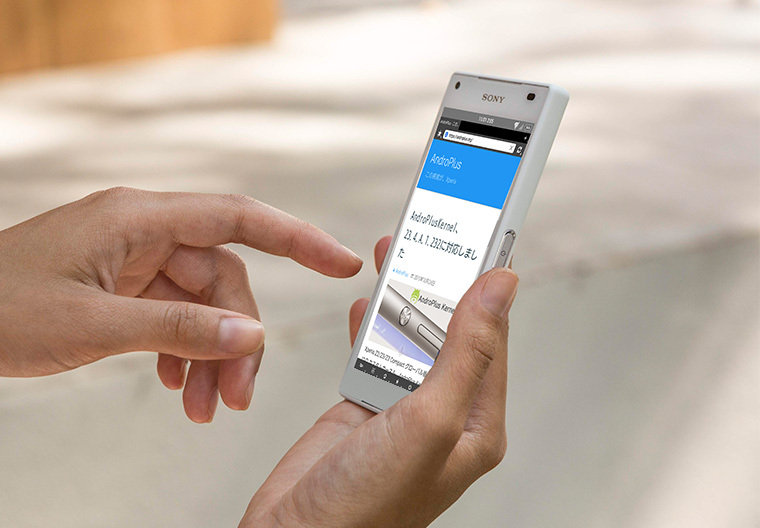 My blog for Xperia related information. Sorry, but most blog posts are only displayed in Japanese. 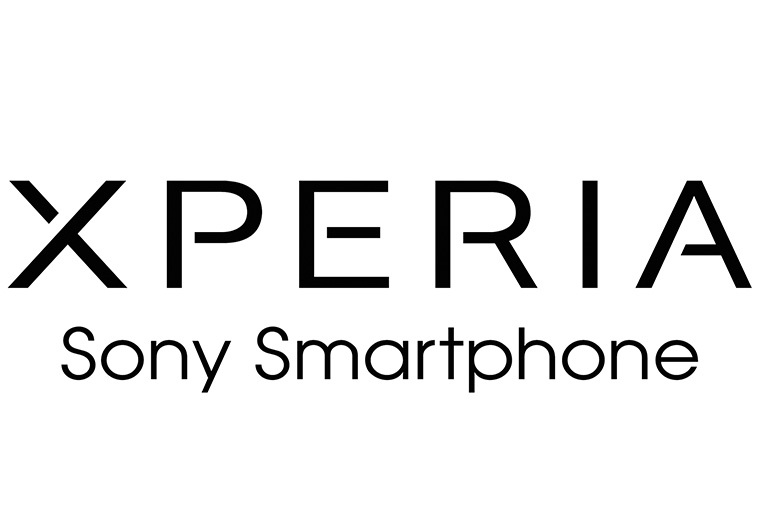 Sony Ericsson, XPERIA and X10, and various products names found on this website are trademarks of Sony Mobile Communications AB, unless otherwise noted. SONY is a trademark of Sony Corporation.